Teladoc Health posted $122.7 million in revenue for the fourth quarter of its fiscal 2018, bringing its year-end revenue to $417.9 million. The telemedicine provider surpassed its own guidance for both the fourth quarter and all of fiscal 2018, which it projected in the range of $119 million to $121 million and $414 million to $416 million, respectively. The company's 2018 revenue marked a 79% increase from last year, when Teladoc posted $233.3 million. Subscription fees accounted for more than 80% of this total at $350.8 million, with the remaining $67.1 million attributed to visit fees. In total, Teladoc reported 2.6 million visits throughout the year, up 80% from 1.5 million visits in 2017. 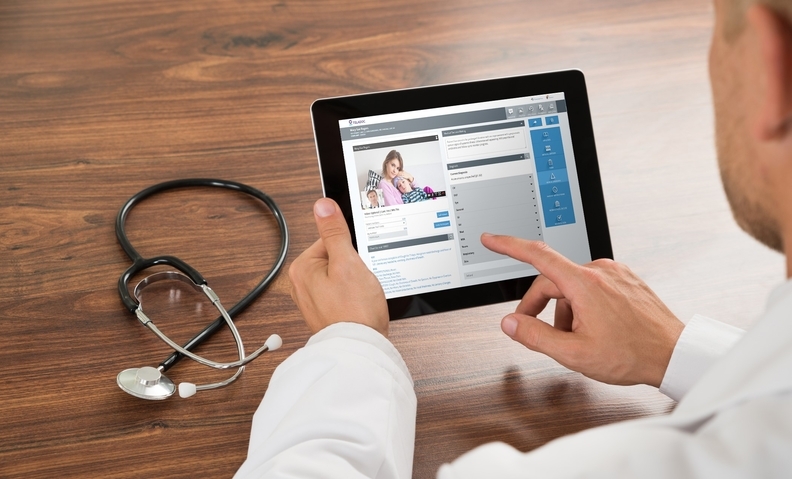 Teladoc continued to drive consolidation in the telemedicine market last year, completing its purchase of virtual care provider Advance Medical for an estimated $352 million in May 2018 as part of a move to strengthen its international footprint. This seemingly bore out last year, with the company reporting $73.7 million in international subscription fees, up more than 300% from one year prior. "Our performance in international markets exceeded our expectations in 2018," Teladoc CEO Jason Gorevic said during a Feb. 27 earnings call. Gorevic said the company will pursue "strategic investments" throughout 2019 to support its growth, including pursuing opportunities in Medicare Advantage in the 2020 plan year and building out a cross-border U.S. telehealth service, which will "be the first of its kind," according to Gorevic. Teladoc projects its 2019 revenue will be in the range of $535 million to $545 million, with Gorevic adding that the company expects to be cash-flow positive for the first time this year—though he declined to offer a specific figure on the call. However, Teladoc also reported that it expects losses to continue in 2019, with net loss per share to be between $1.52 and $1.66. In 2018, net loss per share was $1.47, compared to $1.93 in 2017. "Our investments are focused on several important priorities that will yield benefits in the back half of 2019, in 2020 and beyond," Gorevic said.